Our latest tests reveal which are the best AA and AAA batteries to buy this Christmas, from powering your kids' toys to fairy lights and remote controls. Which? reveals the types of bacteria living on different items in your house, and how to clean most effectively. Which? 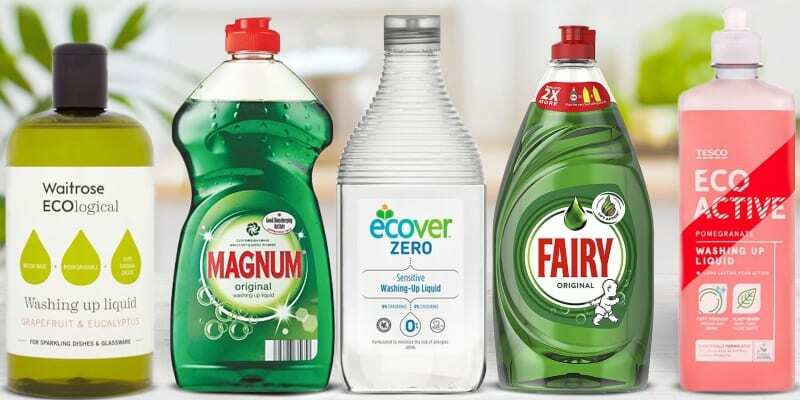 dishwasher tablets test reveals two new Best Buys, including one great-value product that could save you almost £40 a year.